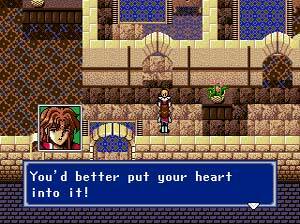 Sega has developed a small handful of solid RPG franchises such as Shining Force and Skies of Arcadia, but if there is one Sega RPG series that has the largest cult following, it would be Phantasy Star. 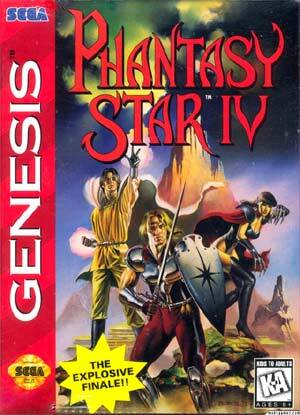 The Phantasy Star series made its debut on Sega’s 8-bit Master System, but it had 3 sequels on the Sega Genesis/Megadrive — the last of which, of course, is Phantasy Star 4. 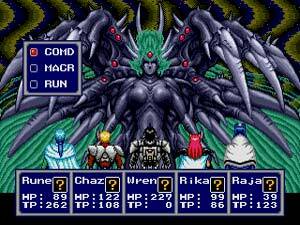 After a short departure in Phantasy Star 3, part 4 makes a return to what made the series great, resulting in one of the finest RPG experiences on the Genny.